After repeatedly shelling down BOXPARK Croydon, BrukOut will be back to where it all started at BOXPARK Shoreditch to heat up the festive season with the warming sounds of authentic Dancehall Reggae and Soca from the Caribbean! BRUKOUT has established itself as the premier Bashment/Dancehall night and Grammy Award winning BBC 1Xtra DJ Seani B helms the decks at BOXPARK Shoreditch for the night on Friday December 21st! BRUKOUT is fast becoming the once a month authentic Reggae Dancehall clubnight in the capital. Kranium, Stylo G, Dre Island, Julian Marley, Chip & Kiko Bun have all come and Brukout with the team. Expect the usual great BOXPARK vibes alongside some special guests passing through! FREE ENTRY just come down and vibe! 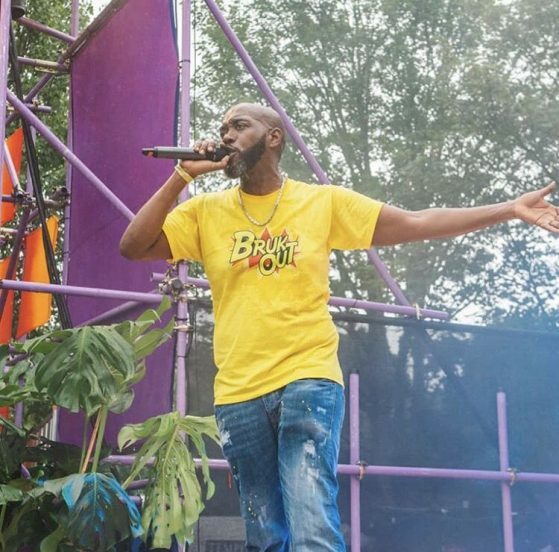 For the second year in a row, BrukOut had a presence at this year’s Notting Hill Carnival. This year we hit up Rampage and their legendary sound system, Saxon Sound System and The Red Bull Stage at Horniman’s Pleasance. As well as Seani B we had Tosh Alexander performing her hit “Bubble” on her debut visit to Carnival. 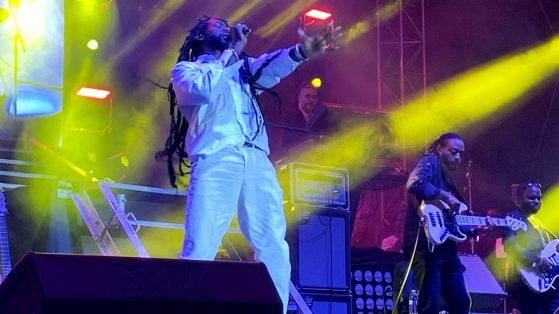 Seani B also linked up with Agent Sasco & Spragga Benz for one of the viral moments of Carnival 2018 on the Saxon set – pure, unadulterated dancehall! Many thanks to all of our partners and we look forward to next year! 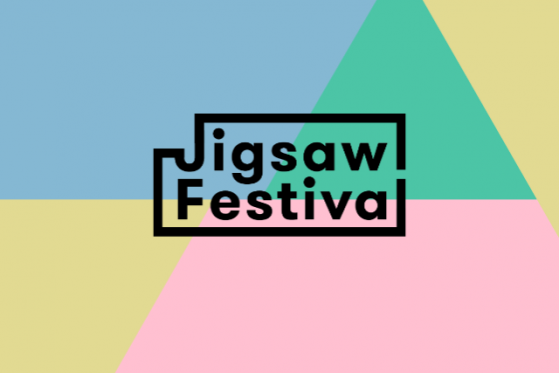 Taking place for the entire month of August at Camden Assembly, Jigsaw Festival will be a multi-artist, multi-genre spectacle, playing host to tomorrow’s rising stars. Jigsaw Festival will bring together curators & influencers such as world leader Live Nation, HOT VOX, BBC 1Xtra’s DJ Ace, iLuvLive, Ticketmaster, Glastonbury and Boomtown stages and, as we are proud to announce; BrukOut. We have been selected to curate a pair of events that will offer you an opportunity to hear a selection of the freshest sounds. These events will include our second birthday celebrations on 31st August, which due to demand will also be our first event accessible to under 18s! BrukOut has established itself as the premier Bashment/Dancehall event. Headed up by Grammy Award winning BBC 1Xtra DJ Seani B alongside Celebrity Raven & Deejay Swivo helming the decks an array of special guests including, Stylo G, Dre Island, Julian Marley, Chip & Kiko Bun have all come and Brukout with the team. On August 11th BrukOut will meet FLAGZ SOUND LIVE to give audiences the true sounds of the Caribbean and an authentic taster of what to expect from 2018’s Notting Hill Carnival. FLAGZ first took to Notting Hill Carnival in 2007 and with Calypso & Soca being at the heart of both, a natural marriage ensued. BrukOut are proud to announce the forthcoming next release on the label. 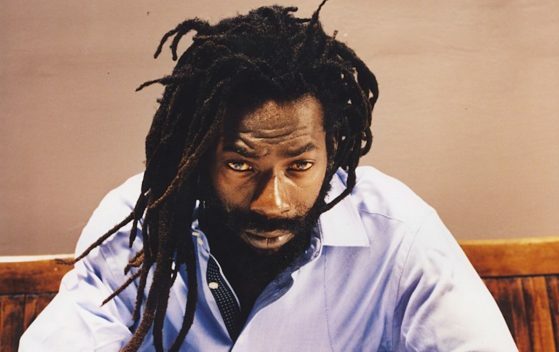 A raw piece of authentic Jamaican dancehall, “Bubble” is set to be one of 2018’s summer hits. We welcome Tosh to the BrukOut family and look forward to working with her in the forthcoming months. Following our sold out Christmas Party, BRUKOUT returns to BOXPARK to celebrate the Easter Bank Holiday Weekend with she sounds of authentic Dancehall Reggae and Soca from the Caribbean! With Thursday March 29th marking the start of the FOUR DAY Easter Holiday and with no work on Friday, we’re once again heading to BOXPARK Croydon to shell it down! 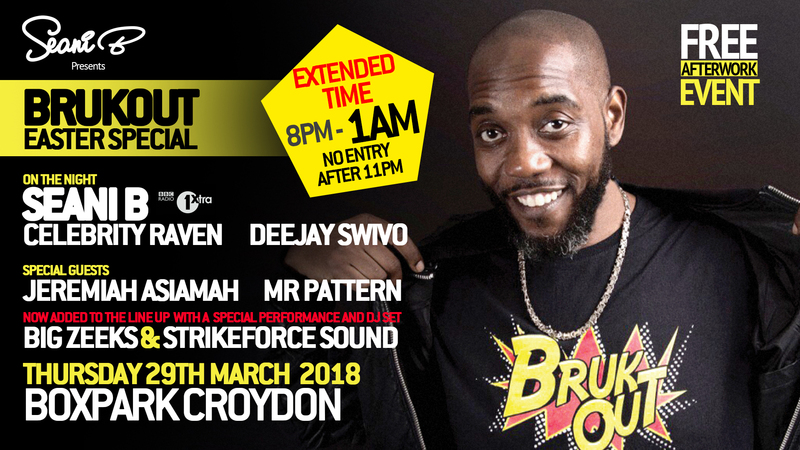 BRUKOUT has established itself as the premier Bashment/Dancehall night and Grammy Award winning BBC 1Xtra DJ Seani B helms the decks at BOXPARK Croydon for the night on Thursday March 29th. The last BRUKOUT at Boxpark saw an array of special guests and giveaways. You can expect the usual great BOXPARK vibes alongside some special guests passing through! 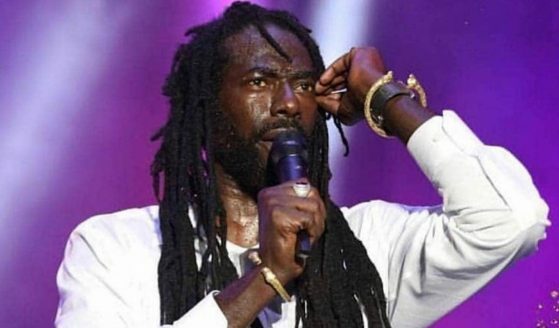 Offering an explosion of the senses on their latest track “That Good Love”, production conglomerate Star Larker call upon dancehall legend Beenie Man and Swedish pop princess Raven Reii to help carve out what they like to call “the sound of now”. An eclectic and melodically led piece of fusion, it’s yet another undeniable hit to come up out of the BrukOut camp. Kick-starting the year with a bang, Big Zeeks is back with another hit ‘It’s A Lot of Money’. The cash-orientated track boasts a catchy chorus led by Tinez, as well as strong verses from E. Mak and Diggy Ustle. With a firm dancehall backdrop and a touch of UK hip-hop ‘It’s A Lot of Money’ offers nothing but good vibes and is the right sprinkle of warmth in the winter! Offering lessons in life, the vibrant song touches on personal growth and progression, prospects and above all making a profit! Delving deeper into the words, the North-West London lyricist explains “When I say It’s a lot of money it’s not just about how much money I have or how expensive my things are, it’s more the reality side of things like It’s a lot of money to survive”. Produced by Sunny Kale, ‘It’s A Lot of Money’ is the fourth single to be released under BrukOut Records, a partnership between BrukOut Entertainment and Polydor Records. After receiving heavy support previously from the likes of MTV: The Wrap Up, Toddla T and DJ Target, the sky is the limit for Big Zeeks and friends on this new dancefloor banger. BrukOut are proud to continue the tradition of our colleague and brother Dr Psycho. We will be starting the Dr Psycho Music Bursary which will see BrukOut award a young person from his home town of west London a bursary of £250 to enhance and assist their musical development. 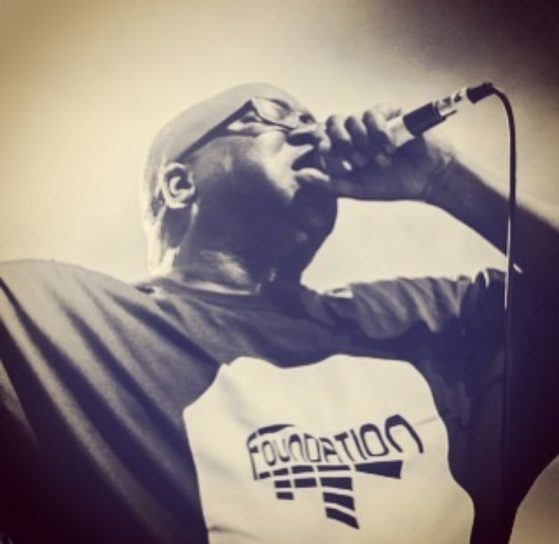 “Dr Psycho was a firm part of the BrukOut family and his obsession on quality and being the best and baddest DJ was something that spurred me on for many years. Myself and my partners at BrukOut see this bursary as a fitting way to honour his achievements while hopefully giving a young person from his locality a chance to fuel their musical dreams, just as he did. BRUKOUT returns to BOXPARK to heat up the festive season with the warming sounds of authentic Dancehall Reggae and Soca from the Caribbean! 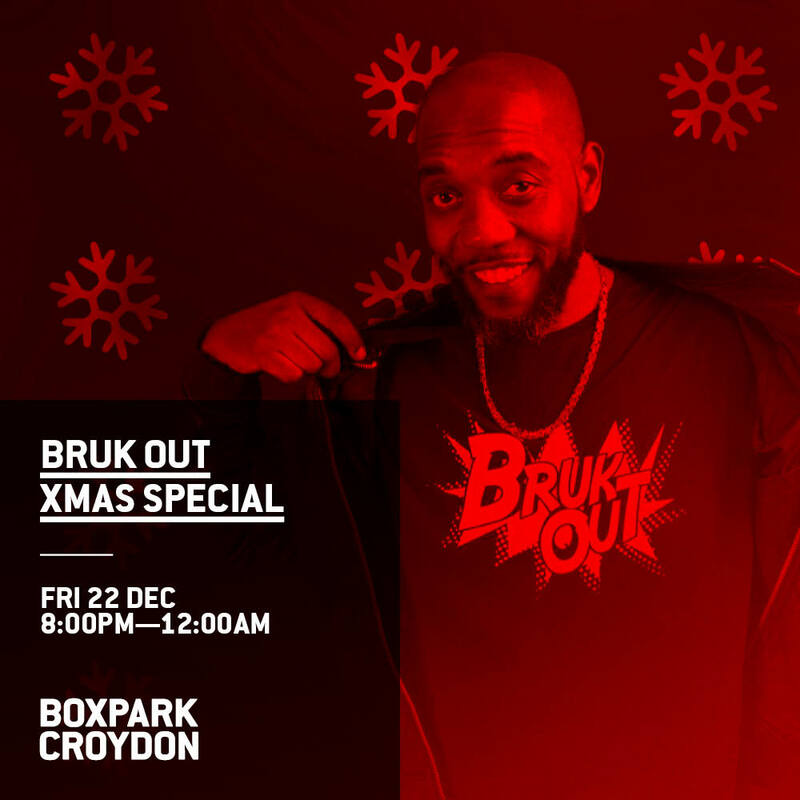 BRUKOUT has established itself as the premier Bashment/Dancehall night and Grammy Award winning BBC 1Xtra DJ Seani B helms the decks at BOXPARK Croydon for the night on Friday December 22nd! November’s BrukOut event is something a little different… Join us for an evening of bowling with the soundtrack of the biggest and best tunes to make you BrukOut – what could be better! 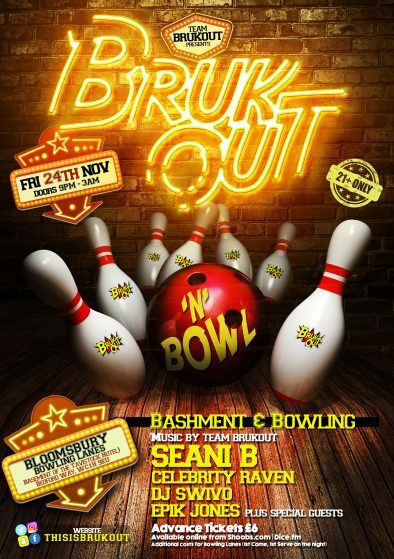 BrukOut&Bowl is a unique collaboration of music and bowling skills – with some of the UK’s top Dancehall DJ’s and artists taking part in what is sure to be a fun night. BRUKOUT is fast becoming the once a month authentic Reggae Dancehall clubnight in the capital. Stylo G, Kranium, Dre Island, Julian Marley, Chip & Kiko Bun have all come and Brukout with the team. So this is sure to be special! Strict NO ID NO ENTRY POLICY ! Copyright © 2019 BrukOut Entertainment.